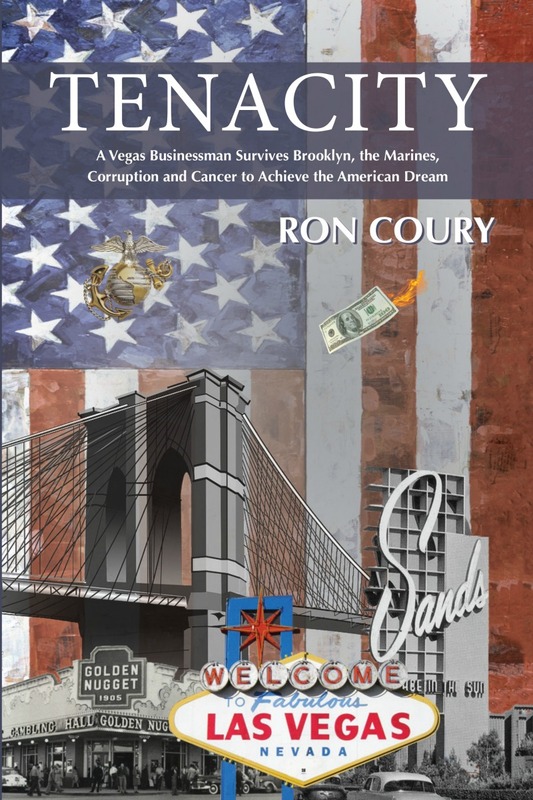 Las Vegas business entrepreneur, Ron Coury, dishes out doses of courage throughout his nearly tell-all personal handbook, “Tenacity.” His mentions of the vanquished Mob might make you, like many Sin City townies, wish for their continued presence in the city. Rather than engage in bloody retribution, Coury takes the high and extremely long and bumpy road to overcome an even more insidious bunch of gangsters: the Las Vegas Good Ole Boys Club and an incestuous bureaucracy. “Tenacity” doesn’t present itself as an instrument of revenge and justification. Rather, the author seems eager to give credit where credit is due. He regales the reader with interesting insights into how Vegas was run and developed over time, leading to the commercially explosive 80s and 90s. 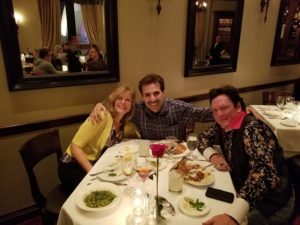 In keeping with an unspoken Vegas tradition, Coury doesn’t call out the guilty by actual name nor pinpoint their base of activity, even as he details their perfidy. He obviously delights in the making of sound business deals, some of which were sealed with nothing more than a handshake. It’s a tossup as to whether “leaders” are born or made. 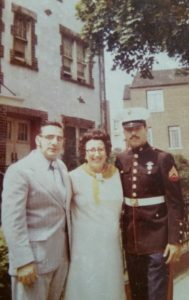 From the streets of Brooklyn to the Marines, then on to urban mobsters, Coury’s experiences lead one to believe there are those who are molded out of nothing more than hands-on experience and true grit. It comes as no surprise that when faced with almost certain death from esophageal cancer in 2005, this true-life survivor met his fiercest antagonist head-on with courage, determination and, of course, tenacity. A widower, the Coury of today has a new life partner. He’s on the board of directors for non profit organizations that support childhood education and wounded and disabled police officers. Available in paperback, hardcover and audio book.